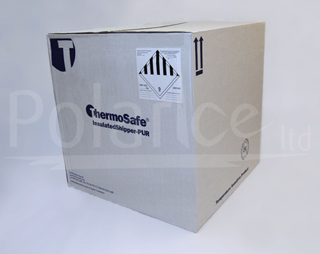 We have various models and sizes of storage cartons and specialised dry ice storage containers. 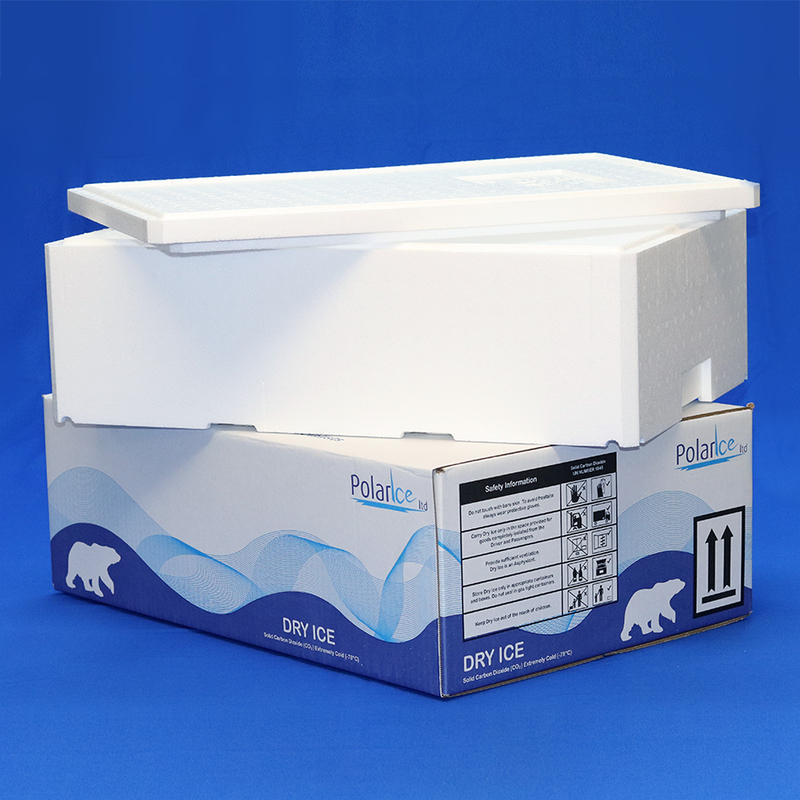 These containers are highly insulated, protecting the dry ice from ambient temperature and reducing sublimation to as low as 2% in a 24 hour period. 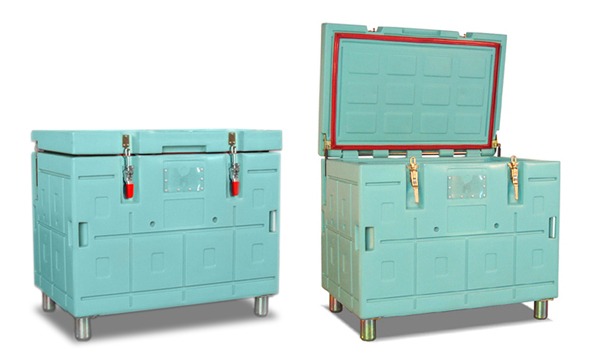 These containers are most suitable for storing quantities in excess of 100kg. 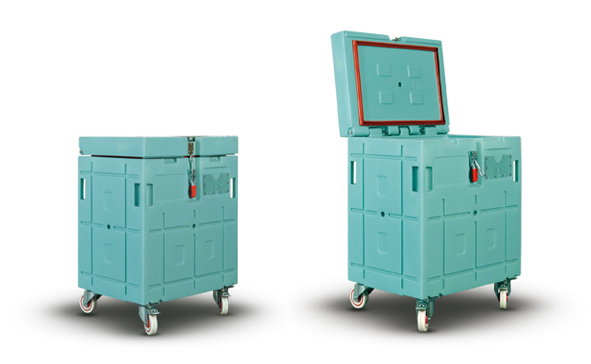 Our Storage cartons are suitable to store smaller quantities of 10kg and 20kg. 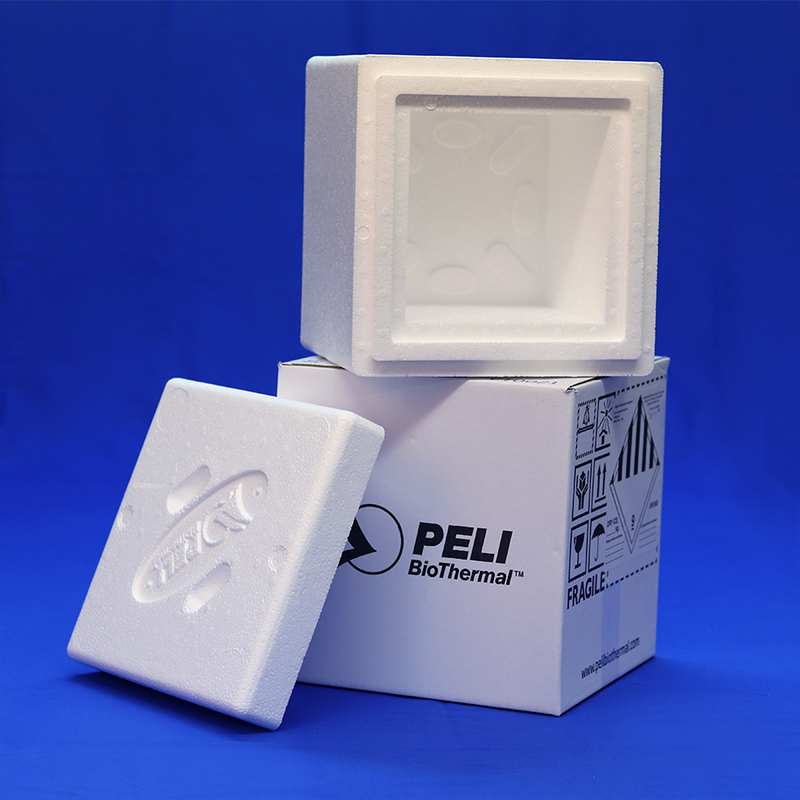 These containers are the most practical solution for storing small quantities and will reduce sublimation rates to less than 25% a day. 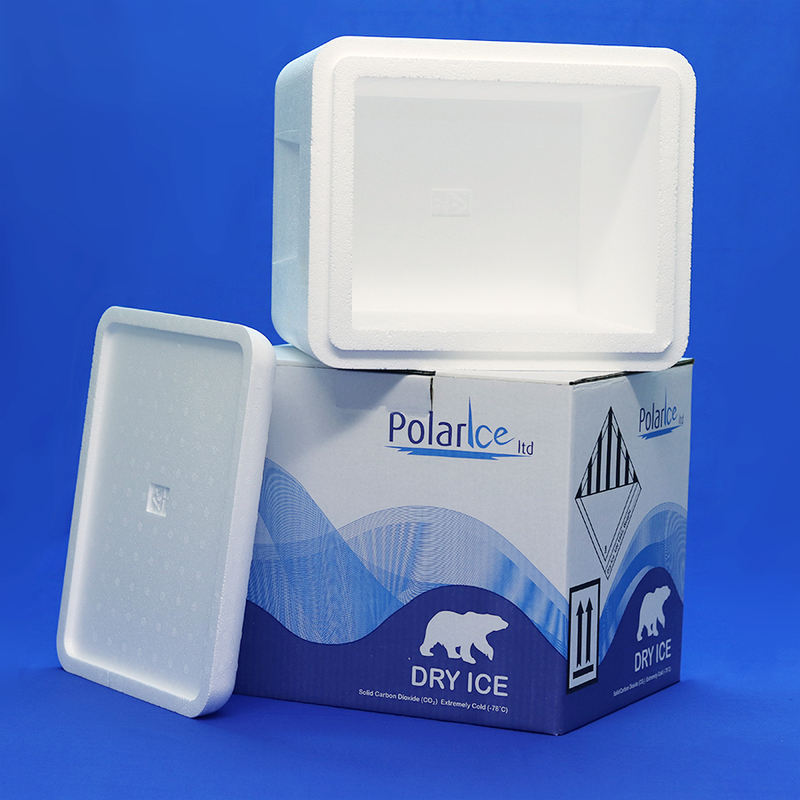 The more dry ice you have stored in the container, the longer it will last. 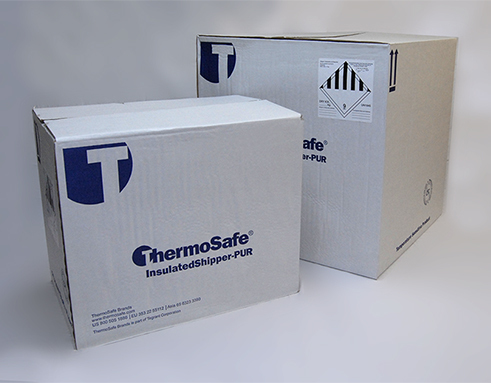 This means it’s important to have a delivery as close as possible to the time you will need the dry ice. Refrain from opening and closing the insulated container unnecessarily. When you remove product from the container fill the empty space with wadded newspaper or styrofoam sheets. Any “dead-air-space” will cause the Dry Ice to sublimate faster.